Even if you’ve sold properties in the past, processes within this complicated area are constantly changing and evolving so it’s a good idea to make sure you’re aware of everything that’s involved before you begin. The most important part of selling your home is making sure that you have a realistic idea of what it’s worth. Our guide to this complex area will help you to get off on the right foot when it comes to selling a property. Before contacting an estate agent, look at similar properties to yours in the same area to see how much they’re selling for. You can do this quickly and easily by looking at online estate agents, local newspapers and even social media. Knowing what other homes are selling for will put you in a great position when you present your home to an estate agent. area has a high demand in sales. 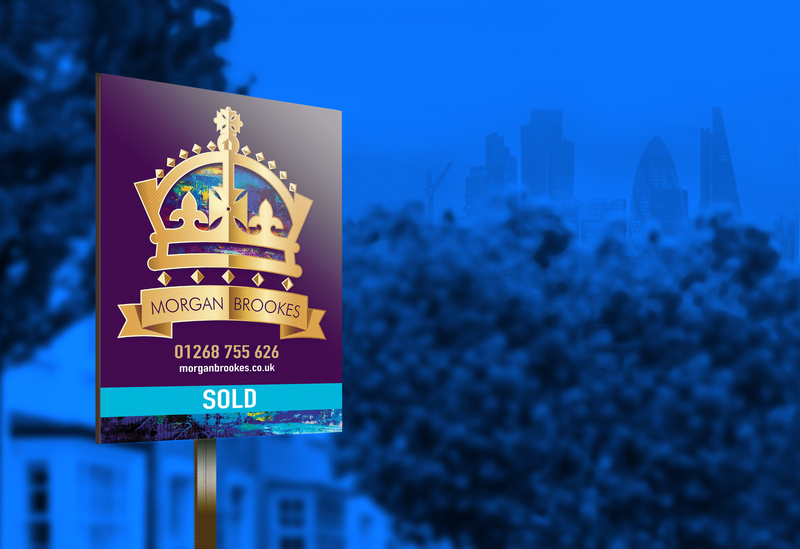 The Morgan Brookes swift valuation tool is a handy way to quickly get an idea of your home’s worth. Simply input a few pieces of basic information about your home and our team will contact you for a free swift valuation of your property. Local Amenities – The Estate Agent will evaluate the desirability of the local area including the convenient of its amenities. Aesthetics and Original Touches – The Estate Agent will be looking at features of the property which are likely to add to its value such as recent decorative work and attractive additions such as conservatories and landscaping. Potential – The Estate Agent will have the necessary experience to weigh up the potential of the property with a view to this being used as a selling point. This valuation will form the ‘asking price’ that the agent will then use when putting your home up for sale so you need to make sure that it tallies with the research that you’ve done and that you’re happy with the price.